We deliver a minimum of $20 per order, plus $3 fee. Catering is also available. 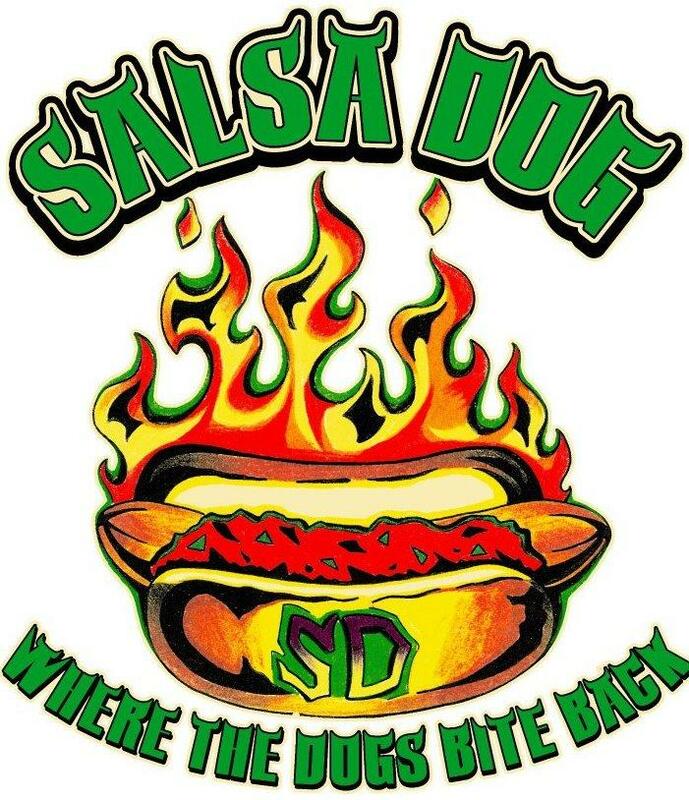 Contact Salsa Dog today at 816-364-3701 for all of your Saint Joseph, MO hot dog needs.